From 8:30 a.m. - 10:30 a.m., 11:30 a.m. - 1:00 p.m. 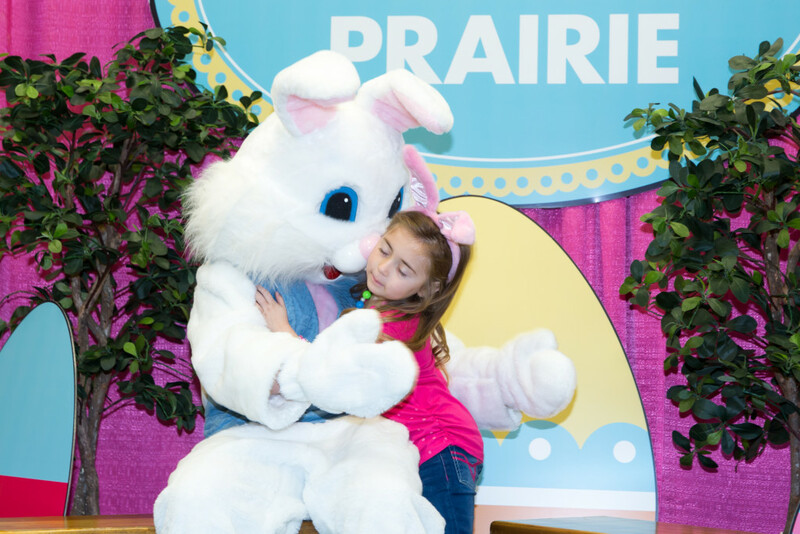 Celebrate Easter with a scrumptious breakfast, cookie decorating and a visit with the Easter Bunny. From 10 a.m.-5 p.m., head outdoors and explore the grounds and other Easter activities. Non-members can save $3 per person on the price of admission to Conner Prairies grounds by showing your breakfast buffet ticket. Members can access the grounds for free. Reservations are required. Register online at connerprairie.org or by calling 317-776-6000.